​Ozone Therapy is a form of alternative medicine treatment that helps to increase the amount of oxygen utilization by introducing ozone into the patient's body. Various methods have been suggested to introduce ozone into the body, and the benefits of this therapy includes the treatment of various diseases. 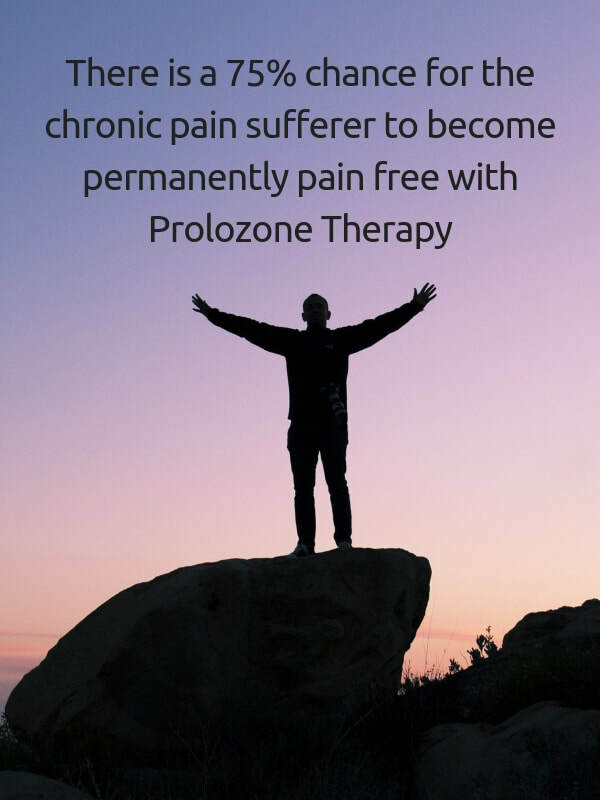 Prolozone® Pain Therapy ​is an oxygen injection technique developed and pioneered by Dr. Shallenberger. It is excellent for all forms of musculo-skeletal and joint pain. The great thing about Prolozone is that it actually corrects the pathology of the disorder. ​There is a 75% chance for the chronic pain sufferer to becoming permanently pain free. ​I am a fully qualified M.D. who has been in the healthcare industry since 1990 with specialized certification in Ozone & Prolozone Treatment Therapy. 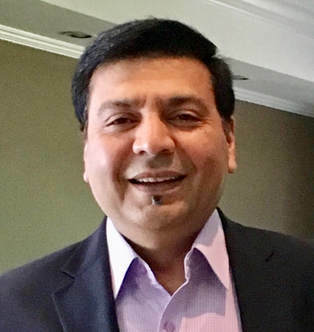 My extensive background in Geriatrics and Family medicine equips me with the tools and knowledge necessary to diagnose and treat patients experiencing a wide variety of health concerns. Recently it has became clear to me that Western medicine as it is has its limitations. I have researched scientific studies about how to treat diseases using both alternative methods and pharmaceutical drugs. I strongly believe in promoting, recommending and utilizing treatment methods that I have personally tested and practiced, such as Ozone Therapy along with modern medicine. Is Prolozone Right For Me? DISCLAIMER: Michigan Ozone Therapy Center is a part and subsidiary of PRIME HEALTH CARE PC.